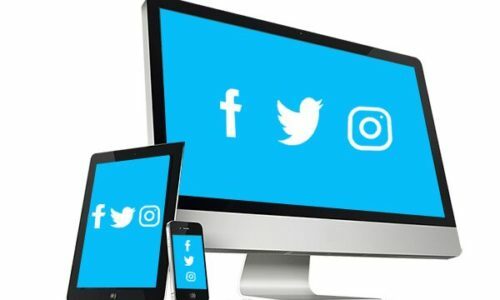 Old-style advertising networks are in decline and social media marketing is now the way forward and is a crucial element for smart businesses out there wanting to get their brand networking via new platforms. 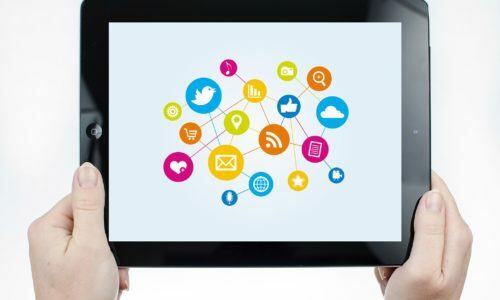 Social media has changed the way businesses connect with their customers. The benefit of using paid for social advertising campaigns can be enormous, however this needs to be done by social marketing ad experts. We are one of those agencies that are results driven and know what gets visitors engaged and converting into real sales. You may already know that social network platforms including Facebook, Twitter and Instagram are now where people spend their precious spare time. Watching clips and short videos on mobile devices has increased 10-fold in the last few years, and this is where your business needs to be, networking and promoting your products and services in a unique, noticeable way on these media platforms which in turn will get your brand recognised and potentially recommended throughout these sites. Find relevant social communities that would suit your brand. Analyse your KPI (key performance indicator). Narrow down your target to ensure you get the best results. Create your campaign and discuss the best call to action. Go live with the campaigns and manage them for you. This is a phrase that is commonly used these days, but do you really know what it means? Visit our “what is social media” page to discover the true meaning and interesting facts behind the networks we have come to love. Find out details on our strategy and planning process for your brand, see how our team of specialist networkers will research, plan and create to the point advertising campaigns on social channels that will boost your online earnings. Apart from creating your all-important campaigns, analysing and tracking your ad’s and reviewing which work and which do not is a crucial part of what we do, we have a page dedicated to our social network analytics service. What media platforms do you work with? We can create amazing advertising campaigns for the following social channels Facebook, Twitter, Snapchat, Instagram and YouTube. 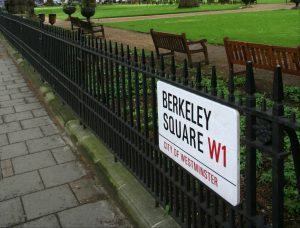 Over the years our clients have ranged from large brands to small and growing start-ups. Our specialist management team have the experience to work with any size business within any type of industry. I have spent quite a lot of money on my social ad campaigns can you help me reduce this? Yes, we can. We will review your current advertising and then advise you the best way to reduce your expenditure and still reach your target audience. How quickly will I see the results of your work? The first two to three months are about developing your strategy and ensuring we have created the correct social marketing campaigns. After this point you will start to notice results. This is just a rough timescale as every business and their advertising plans are different. How much do you charge for your social networking services? We work with our clients on a month to month basis. 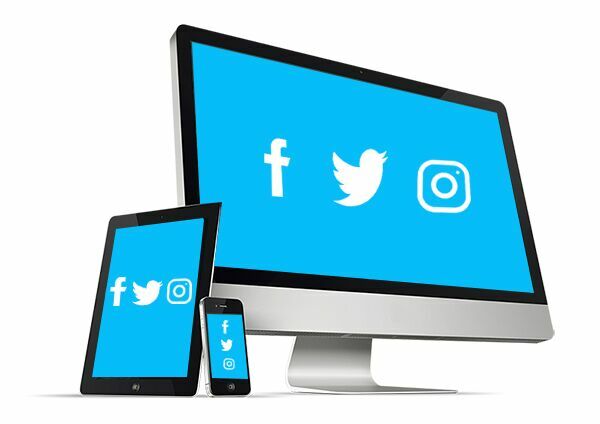 Once we have had a chat and determined your expectations and goals for your social media marketing, we will then get back to you with our monthly charge to manage your social accounts. Our prices are always based on how many hours we anticipate spending completing the required work. This is a fixed price and there will be no extra charges. How do I know which networking platforms will be suitable for my business? We will research this for you. When we create our strategy for marketing your brand, we will advise you on what we think the best social channels are and what will be best for your business. What are the top social channels to use? There are many ways on Facebook to promote or advertise your business on this network. Facebook ads can help you reach a portion of the 1.2 billion users. Creating a business page will give you a presence and a place for visitors to contact you initially. Finally there is FB messenger where you can create messenger bots that will help drive transactions building stronger relationships. Build you brands story on Instagram by creating photo adverts or use videos to create an engaging ad for users which can now also be shared through this social media channel. We can also make a carousel ad where users can swipe and view extra photos or videos on one advert. You can make your advertising campaigns reach out to Instagram users that matter the most to your business from different location to behaviours. Advertising on twitter is simple it’s all about choosing the right target audience based on interests, gender or even users that are similar to your followers. Ad campaigns on twitter will help get your tweets in front of more users that would be interested in your brand, product or service. You can set a budget that works for you and only pay when a visitor follows, retweets, likes or clicks on a promoted tweet. Every online organisation needs social media marketing in their life. At prestige we are eager to work with companies that want to improve and grow their business, so give us a call today and we will take that next step to better your online social networking.